Providing property purchasers with Gold Coast, Coolangatta and Tweed Heads Building and Pest Inspections. NH Inspections deliver comprehensive easy to understand Pre Purchase Building Inspection and Pest Inspection Reports; our reports help you in making the right decisions when purchasing a property. NH Inspections conducts Building Inspections and Pest Inspections throughout Tweed Heads, Coolangatta, Gold Coast and surrounding areas. Our Tweed Heads Building and Pest Inspections are conducted in a prompt and professional manner by a fully licensed and insured trade qualified building contractor/pest inspector. Reports are delivered within 24 hours, ensuring you have time to make appropriate and informed decisions before purchasing your property. 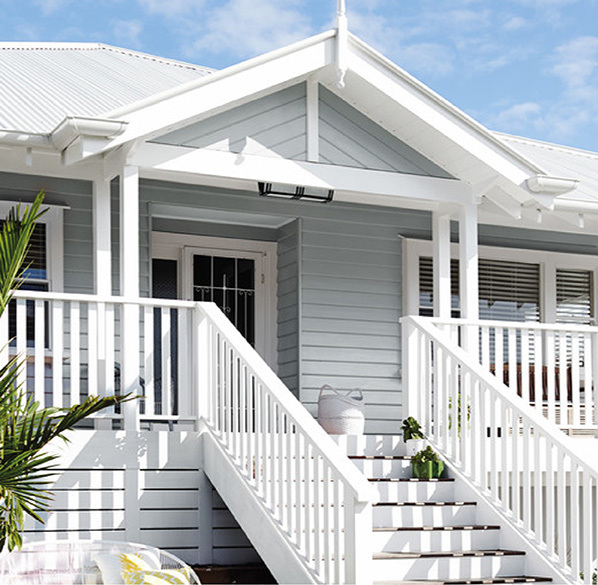 NH Inspections is qualified to inspect any Gold Coast, Coolangatta, or Tweed Heads residential property, including residential homes, unit, townhouses, duplexes and villas. NH Inspections also delivers Building Inspections and Pest inspections for Gold Coast, Coolangatta and Tweed Heads Commercial and Industrial property, including, but not limited to, factories, warehouses, office buildings, shops, industrial sheds, hotels, motels and more. Based on the NSW–QLD border, NH Inspections is perfectly positioned to service both the Tweed Coast and Southern Gold Coast. Call NH Inspections today on 0423 800 311. We service the Tweed Coast suburbs of Banora Point, Bilambil Heights, Cabarita Beach, Casuarina, Kingscliff, Pottsville, and Terranora.